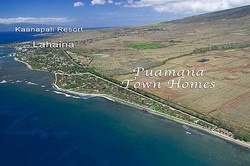 These West Maui Homes and Villas represent a choice to enjoy your Maui vacation in your home away from home. 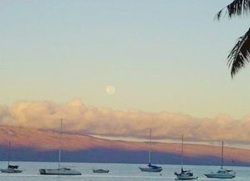 This list is assembled by the areas of West Maui starting in Lahaina and heading north to Kapalua. 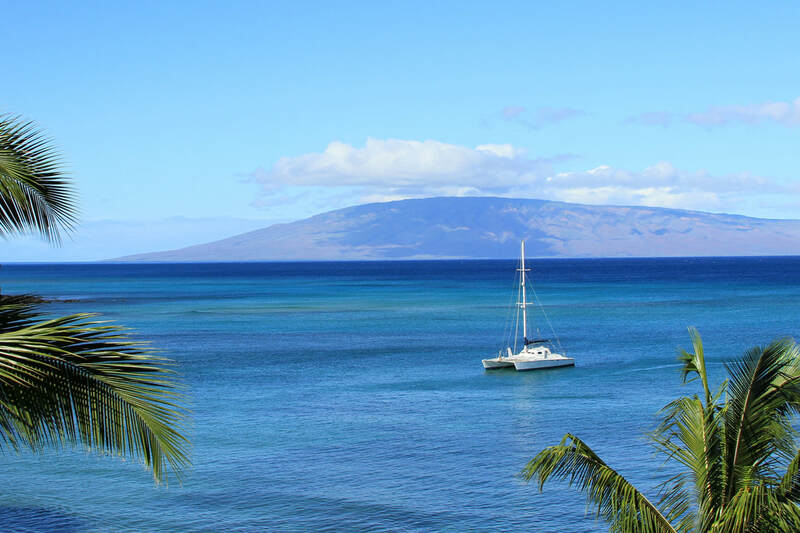 This gated 30-acre oceanfront community of low-rise quality town homes is nestled along the sunny south shore of Lahaina. Stroll the spacious grounds and explore Puamana's botanical wonders with hundreds of palm trees, soaring banyan trees, huge mango trees, and lush tropical landscaping filled with exotic flowers. Splash and surf in the waves or shell hunt along its 1/2 mile golden sand beach. One bedroom to 4 bedroom unit available; garden, ocean view and ocean front offered. 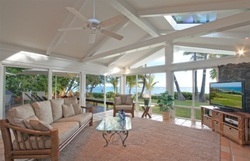 The Lahaina Ocean View Villa offers the best combination of privacy, comfort and location for your Maui vacation. This beach bungalow features 3 bedrooms, 2 baths and a spacious kitchen/living room that open to an expansive Oceanside lanai.